Openings are our favourite time of the month and April has definitely delivered. From better burgers to delicious desserts, this month’s openings have it all. Whether you're in need for some drinks or a cheeky dessert look no further. We've gathered the best, that have passed the test. Bedford brings you drinks, mates and high fives. Forget what you know about Ferrero Rocher’s, cos this is the home of the Ferrero Rocher cheesecake. While you’re there give their meatballs a go too. They have everything from beef balls to chicken, pork, lamb and even vegetarian ones. Burgers. That is all. What more can we say? 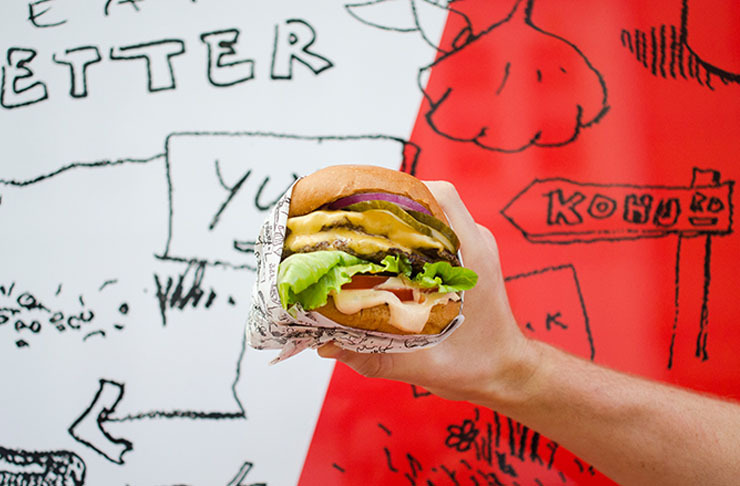 Better Burger have opened up in the heart of Britomart. Now it’s easier than ever to get your daily burger cravings satisfied with no excuses. 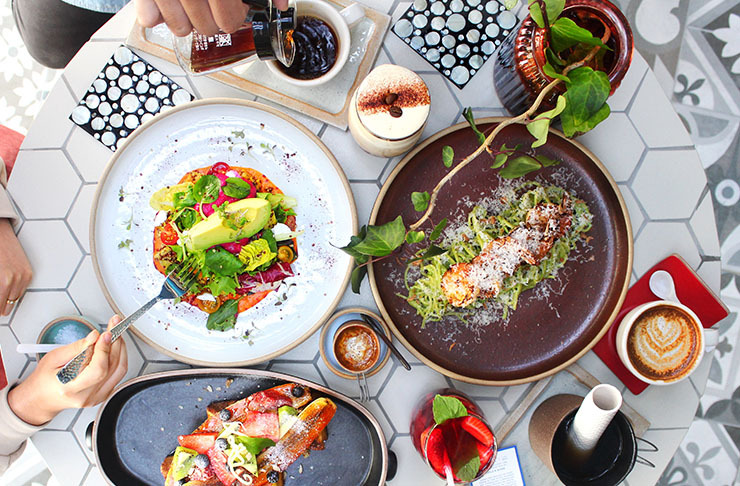 Inspired by the best of Paris and Vietnam, this is one of a kind all at Between in Auckland. This is the best East meets West at Between Café & Eatery. Top picks include red and white quinoa salad which includes kumara, roasted buttercup, avocado, cherry tomato, baby spinach, feta, house basil pesto, beetroot puree and smoked capsicum puree. The front cabinet holds gems such as injectable tiramisu, fruit tarts, and caramel popcorn. 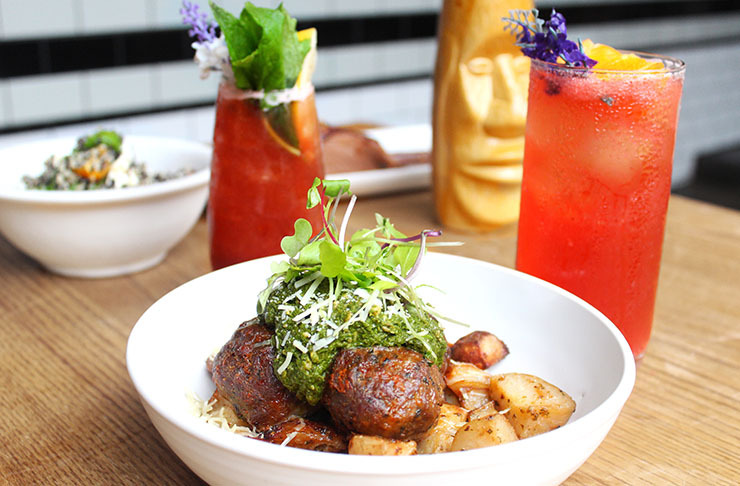 Looking for a new place to get some delicious 'grams? Look no further! 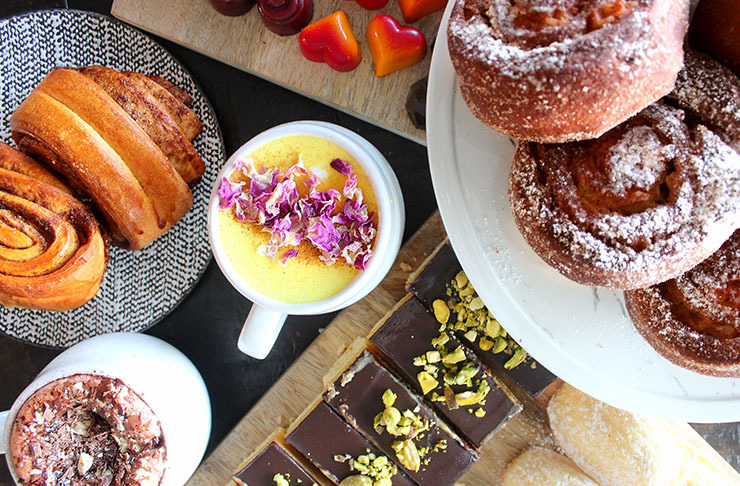 Cafe Mont are serving up the prettiest dishes around and you don't wanna miss it. Every dish makes you feel like you're living in a fairy tale, and who doesn't want that? With a cabinet full of treats such as house-made raspberry Boston cream doughnuts and a raw raspberry and coconut cake you won’t wanna leave. 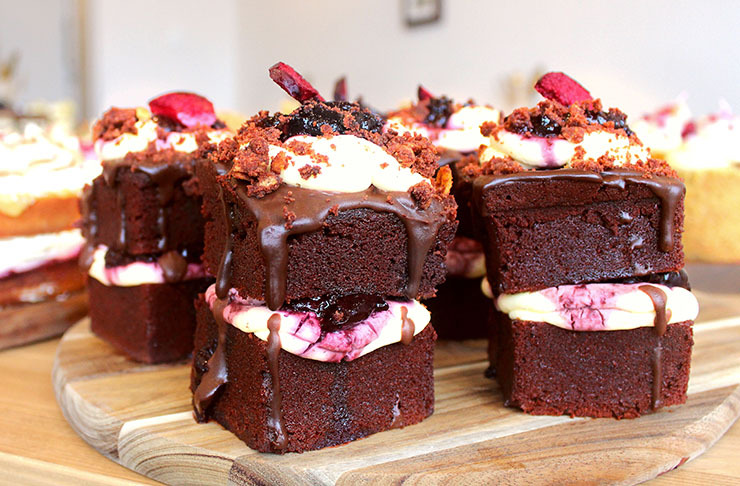 Been searching for a cosy new dessert cafe but don't know where to go? Elisabeth is among the best for this in this month's top openings. The dessert menu features global influences from France to the Middle East. Plus this is a key location if you want to impress that special someone (you know the one).